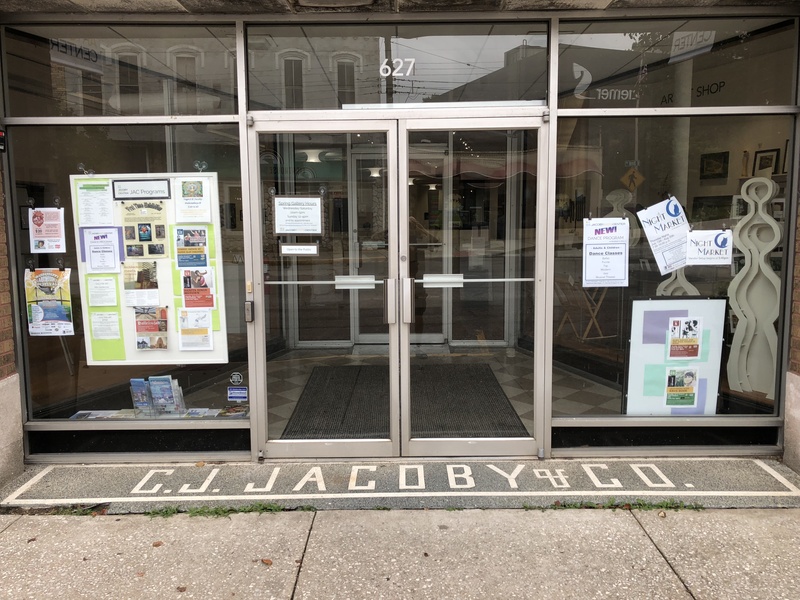 The exhibit took place in the main gallery of the Jacoby Art Center in Alton, Illinois from August 1 through September 9, 2018. 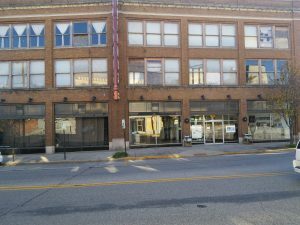 The conditions for this exhibit was that each artist will be exhibiting works for the first time outside of an academic setting. 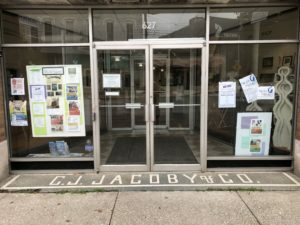 I’ve never seen an initiative like this, but this might be the best way to convince hobbyist or dedicated artists that a gallery is a great place to share their work. Good thing that the folks at Jacoby Art Center thought of this. 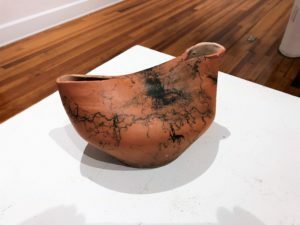 I was happy to see some ceramic art work in this exhibit, and hopefully after this first public exposure of their art,both of these artists will keep submitting their pieces to new exhibits. I’ve seen this piece at a student art exhibit at Lewis and Clark Community College. I couldn’t find any online information about Courtney, but this piece shows that she has artistic talent. 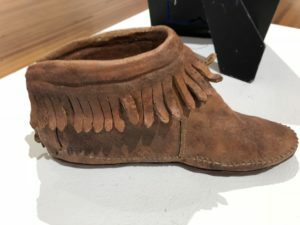 The sculpting of this shoe from clay is a major feat!! This piece shows a nice decorating line of horsehair on terra sigillata. This piece may have started out a bowl thrown on the wheel, and then pinched and closed at the top.